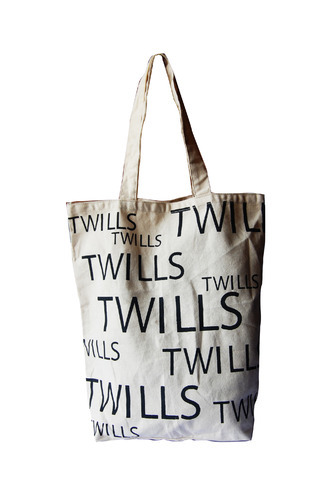 We manufacture eco-friendly cotton carry bags that can be customized as per client specifications and requirements. These bags are ideal for carrying shopping accessories and goods. Since August 2004 Just Jute Products has been catering to a growing market demand of products and accessories made of natural fibers, and a more discerning clientèle, whose satisfaction has become all-important to us. Our state-of-the-art manufacturing facility produces ladies hand bags, portfolio bags, tote bags, denim bags, fashion bags, pu casual bags, college bags, jute bags, laptop bags, travel bags, corporate gifts. We specialize in jute products such as designer jute bags, fancy jute bags, jute folders, jute spa slippers. Apart from this wide range we also manufacture and export denim and canvas bags, waist belts, wallets .